With the legalization of cannabis use in various states in the US, the industry of cannabis is definitely growing. Because of the booming market, some states now want to have cannabis testing standards in place in order to ensure the safety of cannabis users against contaminants and harmful chemicals. Chromatography is one method used in testing the safety of the cannabis plant. This method is popular because of its effective and fast results. Read on to find out more about chromatography. 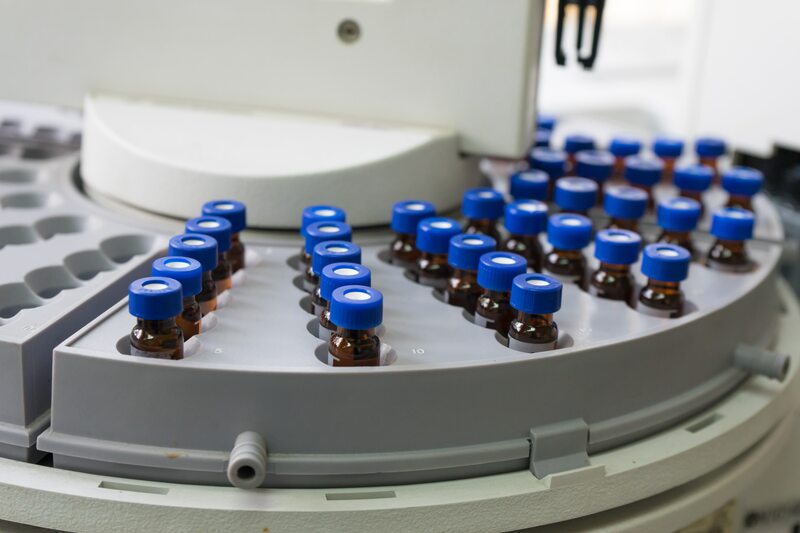 The High-Performance Liquid Chromatography or HPLC is popularly used in the cannabis testing market, especially when it comes to determining the potency of the product. This method doesn’t require undergoing any heating procedures and is capable of providing more accurate results, unlike the other methods. Gas chromatography, on the other hand, is used during residual-solvent screening since it’s capable of accurately detecting any presence of volatile compounds that are often risky. This method is done in order to ensure the safety of cannabis consumers, especially since the market is now going mainstream. Yet, most labs would still prefer the High-Performance Liquid Chromatography as it provides a more accurate analysis compared to the gas chromatography. Another method used in cannabis testing is the CPC or Centrifugal Partition Chromatography. This method is usually used when extracting and purifying the CBD during clinical research and studies. However, this method is not used widely as of yet but it’s growing steadily since it’s cheaper compared to the other methods of testing. Unlike the HPLC and other methods, the CPC doesn’t use silica. Instead, it uses the liquid stationary phase for facilitating the testing process. The best thing about the CPC is that it’s possible to reuse the CPC columns for testing without the risk of residue leaks. Another great thing about the CPC is that the entire process will only take 30 minutes, which means that it’s timesaving compared to the other methods. CPC is somewhat similar to the HPLC in the sense that it makes use of a stationary and mobile phase. However, the CPC makes use of liquid during the stationary phase. In addition, the CPC produces a purer compound compared to the HPLC. The Centrifugal Partition Chromatography or CPC is no doubt the best method to use for extracting CBD. But it should be noted that this method also comes with its own limitations. Up until today, despite the many developments happening in the cannabis industry, most of the purification specialists can’t still find a way to optimize the process of testing cannabis. In addition, CPC may not also be applicable to certain situations, including research, since it’s not an analytical method of cannabis testing. It’s for these reasons why the high-performance liquid chromatography is currently being used in producing high-quality chromatogram identifiers required for testing the potency and purity of a cannabis product.